This complex arrest in iron tells us about the physical properties our castings will have. It is sensitive to the chemistry and the inoculation of the iron, and can determine if the iron has been properly prepared for pouring. Our initial report on using MeltLab with Win10 by Microsoft is favoriable. For years MeltLab has been following the lead of other researchers. Perhaps it is time to fix some of the misconceptions of the past, if we are to be able to understand iron solidification. In Europe and most third world contries, it is common to offer “incentives” to buy overpriced products and systems. Here are some of my experiences and some warning signs. Foundry Solutions & Metallurgical Services Inc. is based near Montreal and Quebec City in the province of Quebec, Canada and owned by metallurgical engineers thoroughly devoted to foundry challenges. The FDMS mission is to provide outstanding expertise, services and products to ferrous and non-ferrous foundries across Canada at a competitive price. Their goals are to implement best practices and improve process control with existing equipment and staff. 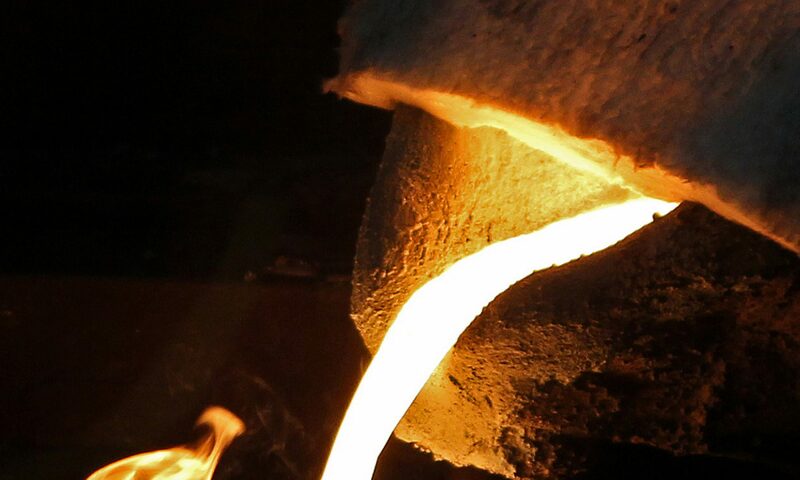 FSMS strongly believes in a stable foundry process that facilitates the production of more as well as better castings, while in line with sustainable development. Their partnership with MeltLab fits in very well with their business model through their leading-edge technology that helps produce more consistent castings, melt after melt. It’s hard to believe the year is already drawing to a close! We trust all of our customers are reaping the benefits of their MeltLab TA and GSPC Systems and hope they have had a truly blessed year. With 2016 just a few weeks away, we want to remind our current subscribers to renew their service contracts by December 15th for a smooth transition into the new year. Stay tuned, as we will be soon contacting you with information on renewing our commitment to you. Melting Solutions: 734-634-1827 or 248-446-6060 for MI, Northern IN, and Northern OH. We understand times are tight, and limited capital budgets can only be stretched so far. Late last year, MeltLab began offering alternatives to an outright purchase. We now offer various lease and financing options, all handled by MeltLab in-house. Your capital budget is no longer an obstacle to a high quality melt. Contact Frank to discuss the details, he’ll be glad to walk you through it and work with your Accounting & Finance Department. MeltLab is proud to announce we maintain a very active in-house thermal analysis research & development program. MeltLab software is also used by a number of college and university metallurgical and materials science departments. We offer educational institutions a guest lecture program on Thermal Analysis free of charge. Let us know of any programs you know of, we’ll be glad to contact them. Lastly, we will soon begin collaborating with the Ductile Iron Research committee on pearlite as a part of our commitment to increase the usefulness of thermal analysis for foundries–stay tuned! Next PostNext Why your Company needs independent foundry metallurgists ?